It was a hot sun­ny day. 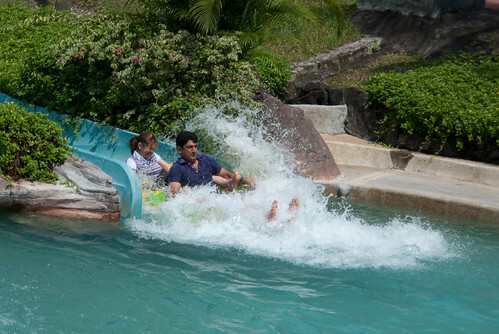 Fam­i­lies are out to the local water theme park for a splash­ing good time. It wasn’t a point and shoot moment, but rather tedious stalk­ing and camp­ing set up.